[article] Rain passes Red Muffler High-G Testing/Training with Flying Colors. 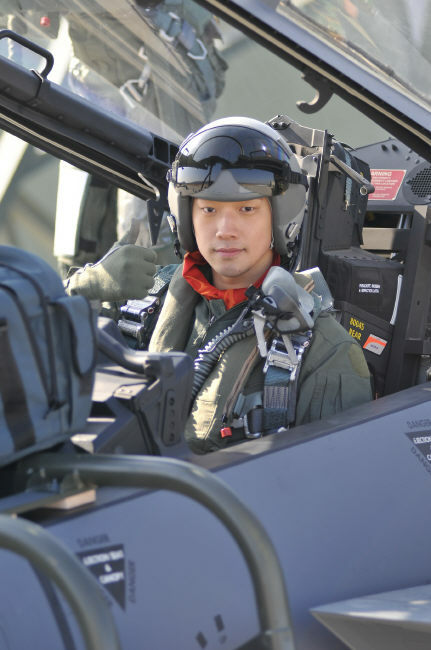 [article] Rain passes Red Muffler High-G Testing/Training with Flying Colors..
[clips] Rain always rises to the challenge. [clips] Rain always rises to the challenge..